Never having never been to Australia ourselves but having heard so many good stories about this overlanding heaven, it only seems fit to share some of Australia’s awesome road trips with you. As you know, we are not particularly interested in planning, however, one day Australia will definitely be part of our journey. 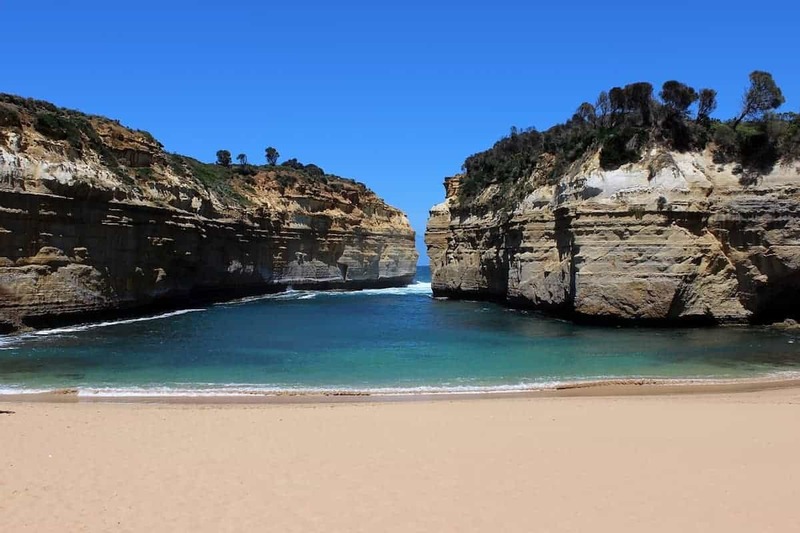 So here it is, new in our road-trip series: 6 awesome road trips in Australia. One of the best aspects of Australia is the fact that a road trip can easily feel like an adventure. You pick two points on the map, drive the distance between those points and you’ll be greeted by some of the best landscapes the country has to offer. A lot of these routes tend to last at least a few days and if you’re not into camping, check out Australia vacation rentals for the best places to stay and rest before continuing on your adventure. 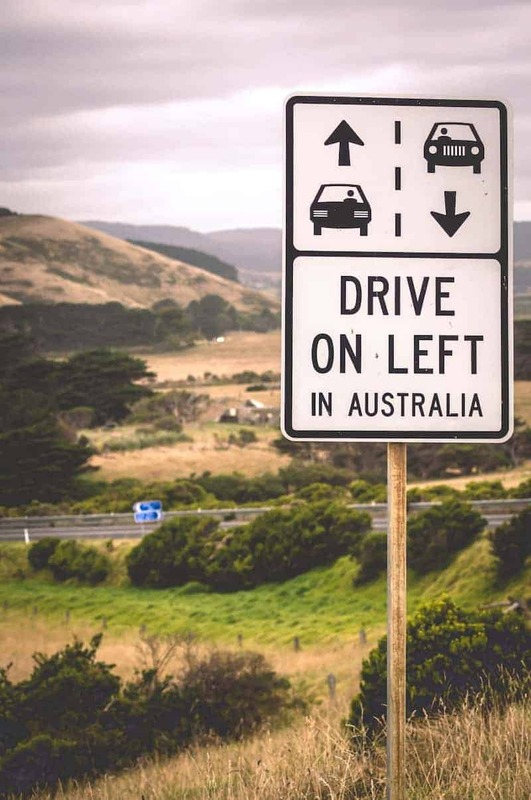 An easy start on asphalt: this is one of the best and most popular road trips in Australia. Once you’re on the road it’s easy to see why. 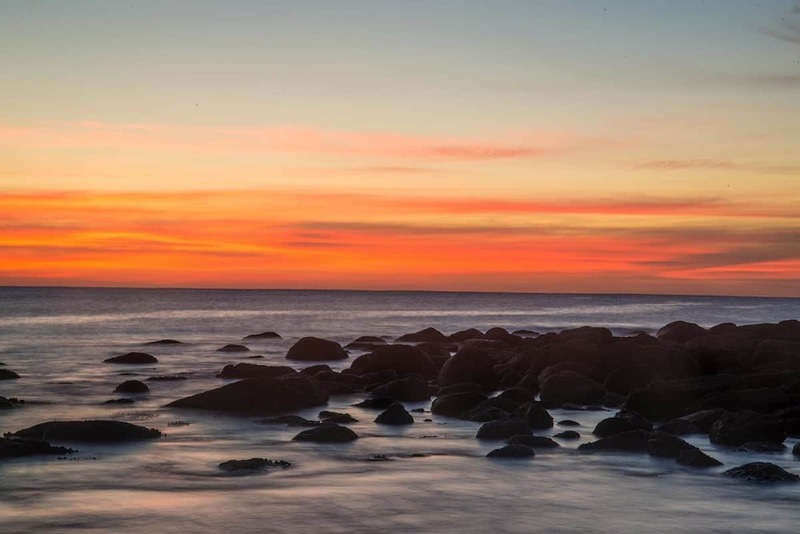 Every second spent on this 250-kilometer journey is accompanied by breathtaking sights, gorgeous scenery, numerous hiking trails and waterfalls, and coastal towns. It’s the trip to see native wildlife, such as southern right whales (May-Sep), or to visit the Narana Aboriginal Cultural Centre in Geelong. The road trip begins in Torquay, which is a short drive south of Melbourne and ends 250 kilometers later in Warrnambool. It passes through the towns of Lorne, Apollo Bay, and Port Campbell. Tip: don’t rush this trip – many of the treasures found on this adventure are off the main road. For those who feel like the ultimate explorers, check out The Savannah Way. The continent of Australia offers some of the most diverse and unique landscapes and this road trip allows you to practically see all of it. The road trip starts in Cairns in Queensland and ends in Broome in Western Australia, making it a road trip of about 4000 kilometers. As such, you’ll be driving the length of the continent from east to west, and the trip lasts for almost 50 hours of driving. 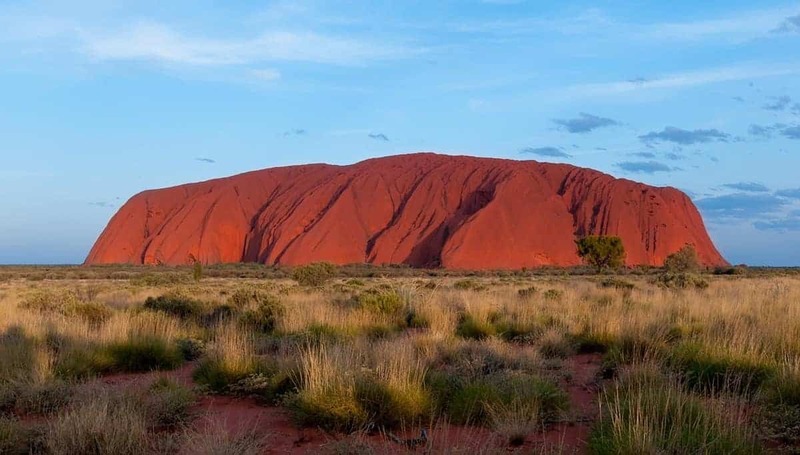 Along the way you’ll be treated to some of the most fascinating landmarks, scenery, and nature in Australia, including national parks and World Heritage areas. While one of the shorter road trips – it’s barely anything more than a detour – the sheer amount of scenic beauty found on this trip offsets the short travel. To drive the Mereenie Loop, take a four-wheel drive. Note that you need a permit as you’ll be traversing Aboriginal Lands. 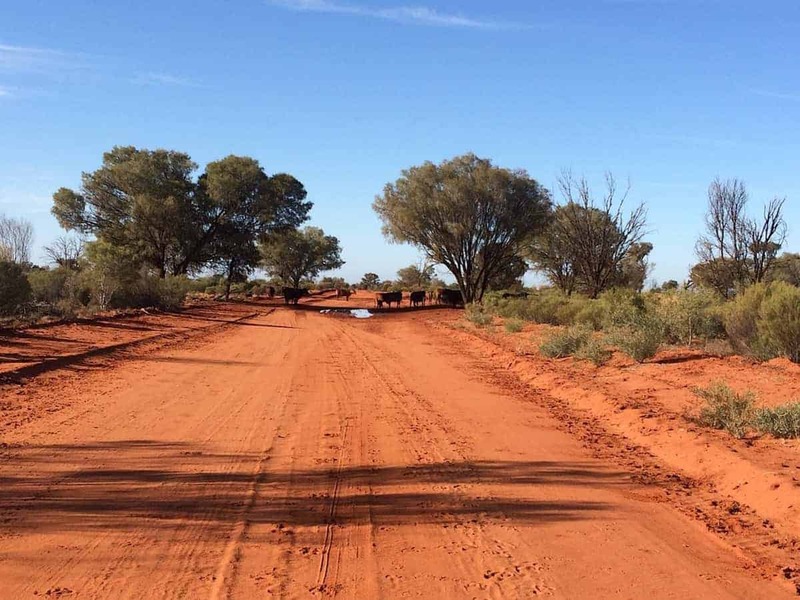 Instead of going along the Stuart Highway from Uluru and Alice Springs, make a turn to drive on the Red Centre Way to properly see everything the Australian Outback is famous for. From the many gorges, canyons, hiking and camping trails, as well as unforgettable landscapes, this road trip is one you’ll be glad you took a detour for. The northeastern part of Australia feels like an entirely different world compared to other regions of the country. The star of this show is the Great Barrier Reef, one of the most popular natural attractions in the country. Even though it’s accessible from Cairns, driving to Cape Tribulation is an adventure on this own. The trip is a relatively short one, 140 kilometers and takes only a few hours, passing beaches and jungle. Don’t forget to visit the Daintree National Park along the way. Note that when you visit in the summer months you’ll share this place with most of the people from the southern parts of the country. Not many other road trips can boast such wonderful diversity and natural beauty as this one, in the southeastern part of Australia. The climate in the region is one of the best in the country, making Sydney and Brisbane two pleasant cities to spend some time. The trip itself is quite long, about 1000 kilometers, and it takes about 10 hours to drive. Along the road you’ll come across beaches, perfect hiking opportunities, a couple of little beach-side towns, and a whole lot of places for water sports, e.g. kayaking and paddle boarding. The Australian wilderness is famous worldwide, and Gibb River Road runs through the Kimberley region in northwestern Australia. This road is perfect for a four-wheel ride as the road can get pretty rough, arguably making this road trip the ultimate overlanding adventure in Australia. Along the road, you’ll come across deep gorges, waterfalls, places filled with Aboriginal history (read about it here), and great campsites. The 900-kilometer road runs from Derby to Kununurra. It is recommended to drive only on after the wet season (from May to the end of October). So here you have it: some of the famous road trips in Australia. Have you driven them? Please share in the comment section below. Do you love what we share in stories, photographs, and videos, and you’d like to support us? Check out our Support Page and see what contribution suits you best. There are free and paid options and all help to keep this website going. I’ll do that right away! Are you enjoying our stories? Wonderful, you have successfully send an email to us. Some product links on this site are affiliate links, meaning that if you decide to shop there we will get paid a little commission. Your price will always be the same.